A CCTV drain inspection uses highly sophisticated technology to thread a camera through any part of the plumbing or drainage systems on your property. For instance, A CCTV sewer inspection would involve the camera being threaded through the drain until it reached the sewers. A drain inspection can be quick and may only take an hour to get a full understanding of a potential issue in your pipes or sewers. 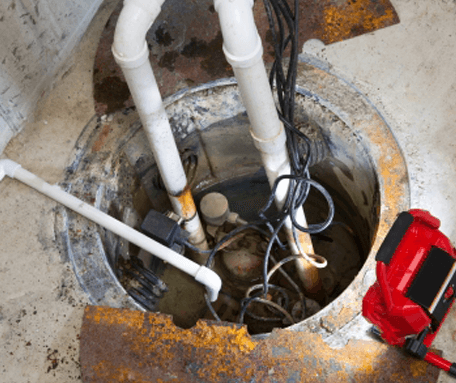 Why Might You Need A CCTV Drain Inspection? You might need a drain camera inspection if you notice an issue with your drainage. There could be a blockage or perhaps your drains are leaking due to a leak in your pipes. With CCTV drain surveys, Essex businesses and homes can find out exactly what the issue is and then work towards a solution. When we complete a CCTV pipe survey, we use an advanced, high definition camera. This provides a clear image of any areas in your pipes, sewers or plumbing. Using this tech, we will be able to provide a concrete cause for any issues with your drainage. Most drain surveys Essex businesses provide are basic, using simple equipment. By utilizing advanced tech, we can guarantee you can trust the results of our sewer drain camera inspection. The main benefit of a CCTV drain inspection is that you will be able to find the root of an issue with drainage without excavating the drains. Typically, a drain CCTV will reveal an issue in an area that was otherwise completely inaccessible. We can find the issue with a CCTV pipe inspection without damaging or your drainage systems. You might need a CCTV drainage survey if your drains require emergency plumbing due to a fault in your systems. Once an emergency drain CCTV survey has been completed, our expert team of plumbers will be able to fix the issue, typically without excavating the pipes. We will even provide you digital footage of the sewer pipe inspection or local CCTV drain inspection so that you can view the fault yourself. While we do provide commercial drain inspections on your business property, this is not the only reason to get a drain survey. Sewer surveys can be useful in homes where an issue with the drainage has been discovered with no known causes. Or a CCTV inspection of sewers can be arranged before you choose to invest in a potential property. By doing this, you can ensure that you do not get trapped purchasing a property that has severe plumbing and drainage issues that need to be prepared. If you have noticed a problem with the drainage on your commercial property, or you want to arrange an inspection for a domestic property, contact us today. A member of our friendly team will be able to assist you with expert advice and provide you with a free CCTV drain survey quote. 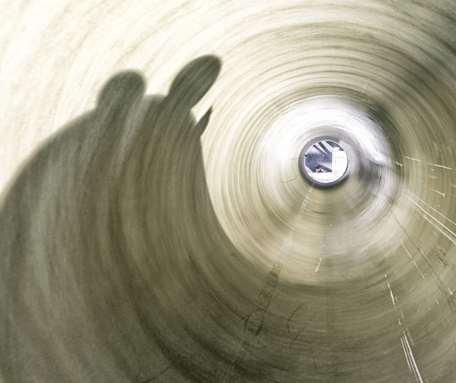 With our expert team and sophisticated technology, we will always get to the bottom of your drainage issue.